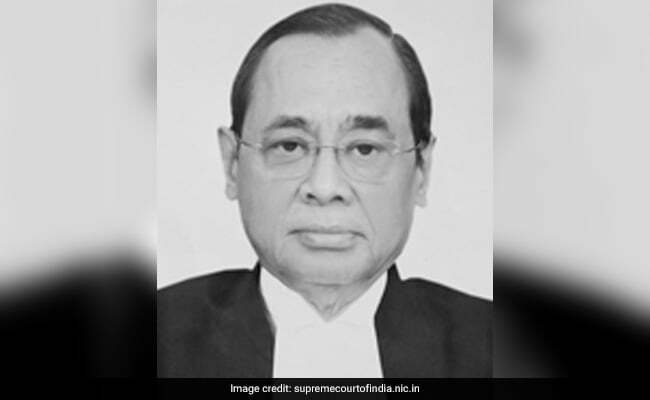 Justice Gogoi is the first person from the North East to become the Chief Justice of India. 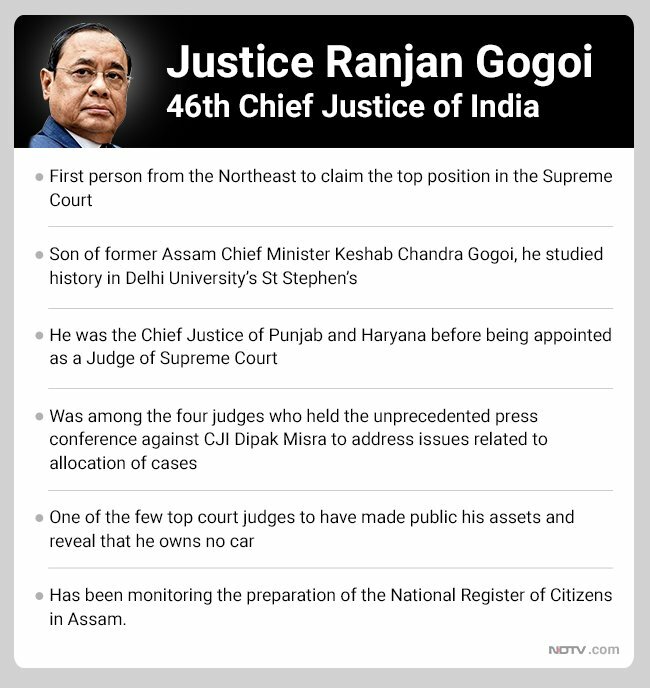 Justice Ranjan Gogoi is the first person from the North East to become the Chief Justice of India. 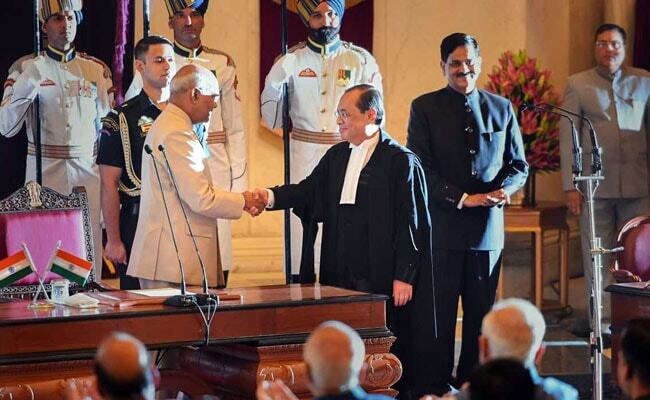 Justice Ranjan Gogoi has been sworn in today as the 46th Chief Justice of India. Justice Gogoi succeeds Justice Dipak Misra, who retired on October 1. Justice Gogoi was administered oath of office by President Ram Nath Kovind in the Rastrapathi Bhavan. He is the first person from the North East to become the Chief Justice of India. Justice Gogoi was among four most senior judges who called a press conference in January and criticised Justice Dipak Misra on various issues, especially the manner of allocation of cases to certain benches. 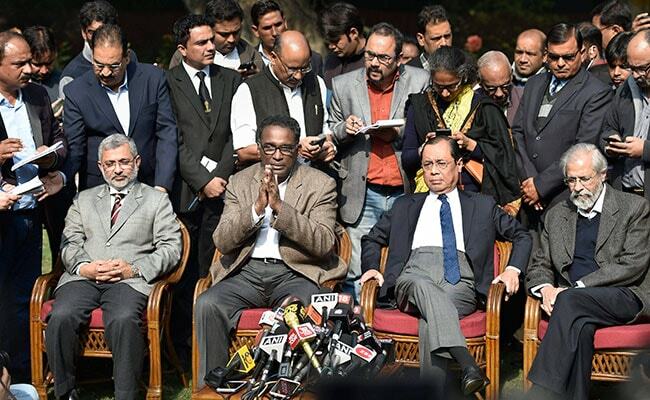 Justices J Chelameswar (since retired), Madan B Lokur and Kurian Joseph were among those who addressed the press conference, perhaps a first in the history of the Indian judiciary. Chief Justice of India Ranjan Gogoi said "parameters" will be worked out for urgent mentioning and hearing of cases. Justice Gogoi said "no urgent mentioning of cases will be allowed" till certain parameters are fixed for it. 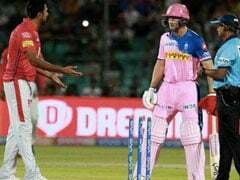 "We will work out the parameters then we will see as to how mentioning will be done," he said. "Congratulate Justice #RanjanGogoi on swearing in as the 46th Chief Justice of India. His scholarship and vast repertoire of experience will benefit India immensely. 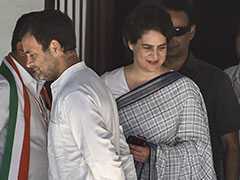 Wishing him the very best for a fulfilling tenure," Odisha Chief Minister Naveen Patnaik tweeted. Justice Ranjan Gogoi took oath as the 46th Chief Justice of India. Justice Gogoi succeeds Justice Dipak Misra, who retired on October 1. Justice Gogoi was administered oath of office by President Ram Nath Kovind in the Rastrapathi Bhavan." Justice Gogoi will have a tenure till November 2019. Justice Gogoi started his legal career in the Gauhati High court. 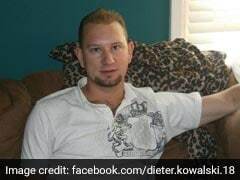 He later became the permanent Judge on February 28, 2001. Subsequently, he was transferred to the Punjab and Haryana High Court on September 9, 2010, and became its Chief Justice on February 12, 2011. He was elevated as the judge of the Supreme Court on 23 April 2012 and will have a tenure till November 2019. 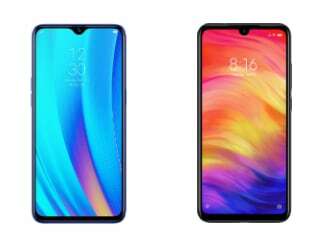 As CJI, Justice Gogoi will also be heading the bench of the top court that, for the first time in its history, will face a camera inside courtroom for live-streaming of the proceedings. 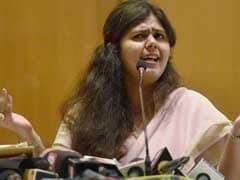 The pilot project aimed at bringing "transparency and accountability" to the judicial process will initially live-stream only cases of national and constitutional importance. Justice Gogoi recently said his priority would be to reduce the pendency of cases in the Supreme Court. Justice Gogoi was among four most senior judges who called a press conference in January and criticised Justice Dipak Misra on various issues, especially the manner of allocation of cases to certain benches. Justice Gogoi will be administered oath of office by President Ram Nath Kovind at a function in the Rastrapathi Bhavan. 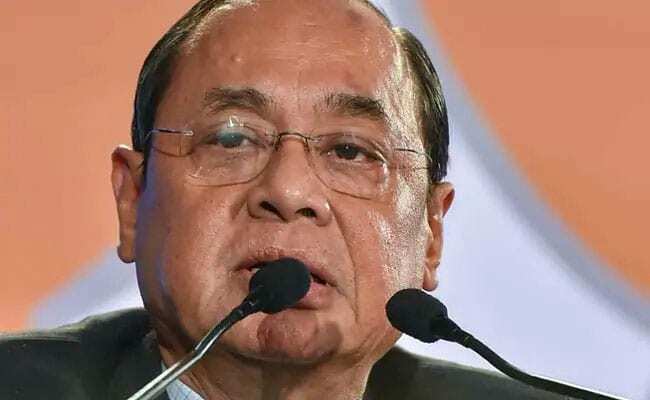 Justice Ranjan Gogoi will be sworn in today as the 46th Chief Justice of India. He will succeed Justice Deipak Misra, who retired on October 1.